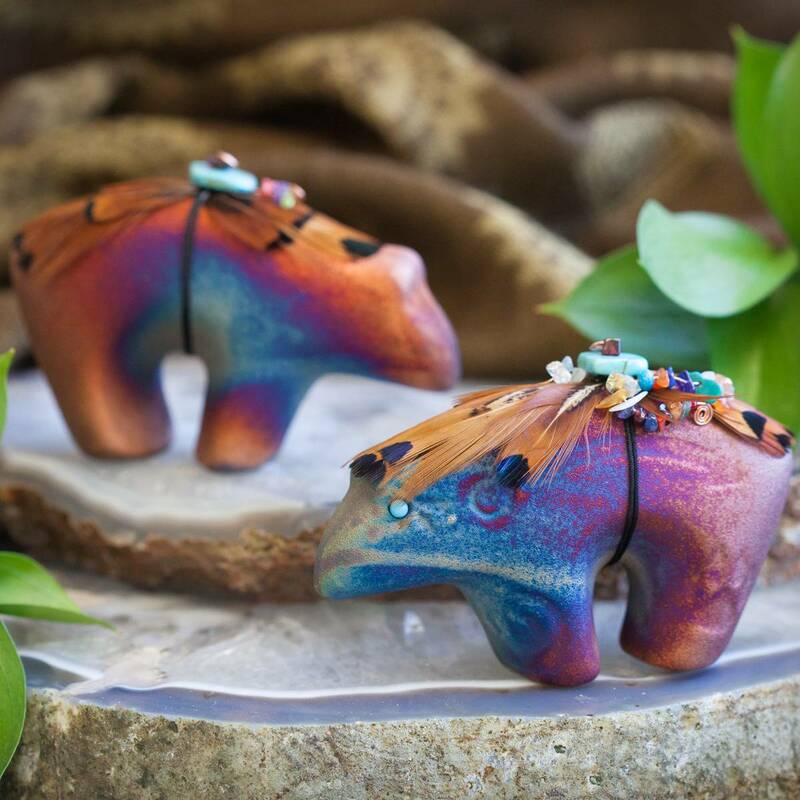 I’ve got something really special for you— check out these sweet little Zuni bears made in the tradition of Raku Pottery. 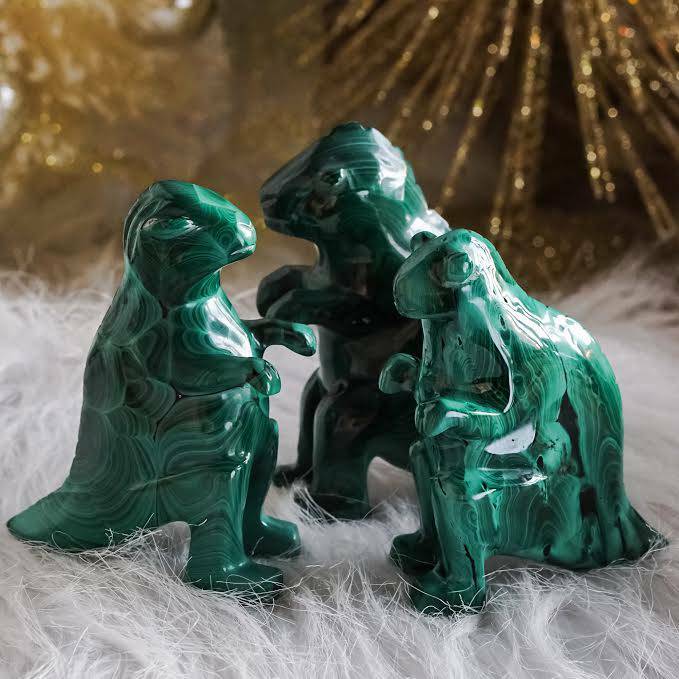 These magical figurines are pieces of fine artisan ware that bring the spirit of the bear right into your sacred space to aid you in your ceremonial work. The Manataka people say, “You do not choose a spirit animal as your personal spirit guide. 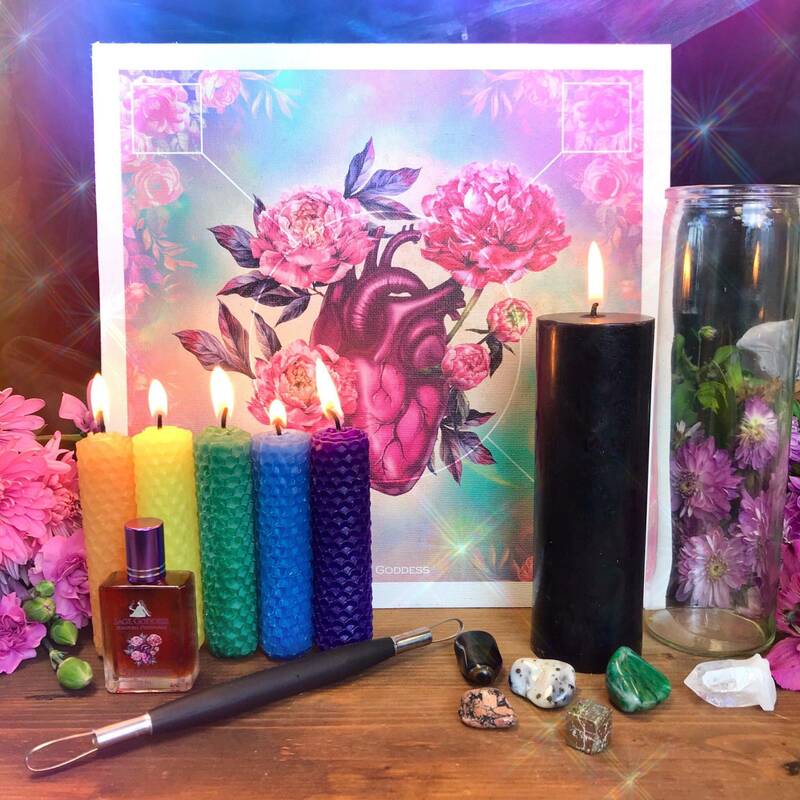 The spirit chooses you.” I think you already know that this magic little bear has chosen you. Raku is a type of Japanese pottery used traditionally in tea ceremonies. Raku pottery is generally hand-shaped and porous, which is the result of low firing temperatures and open-air cooling. Raku techniques have been modified by contemporary potters to incorporate Native American customs and symbolism. Native American cultures revere animals as the teachers and keepers of the natural world; animals are viewed as sacred guides that appear in our lives to teach us what we need to know. Native Americans honor animals as emotional and intelligent beings that are part of the collective consciousness. 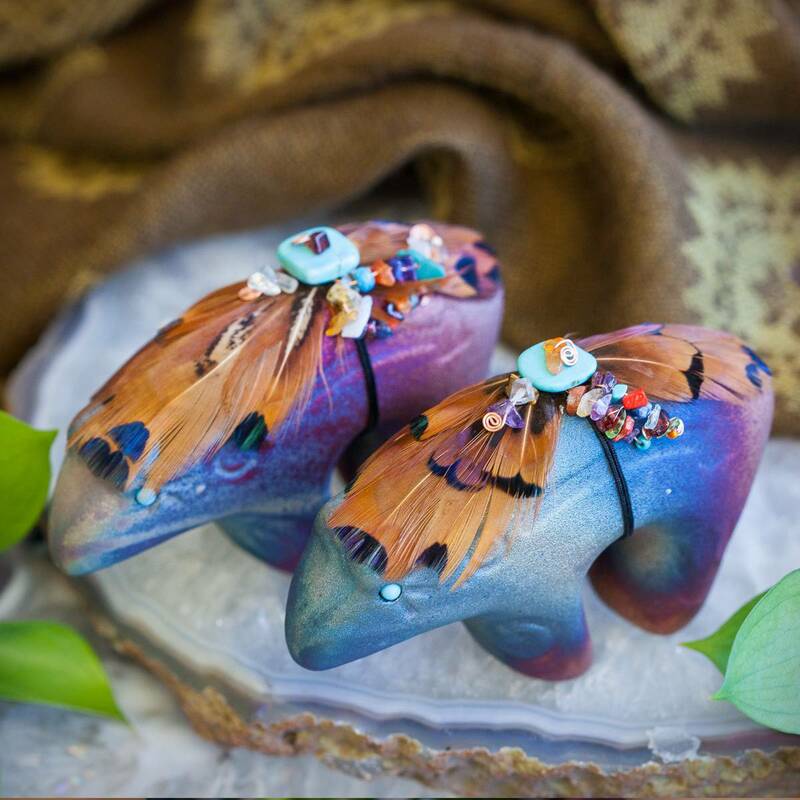 Made in Raku tradition, these bears symbolize internal strength and the solitude of introspection. 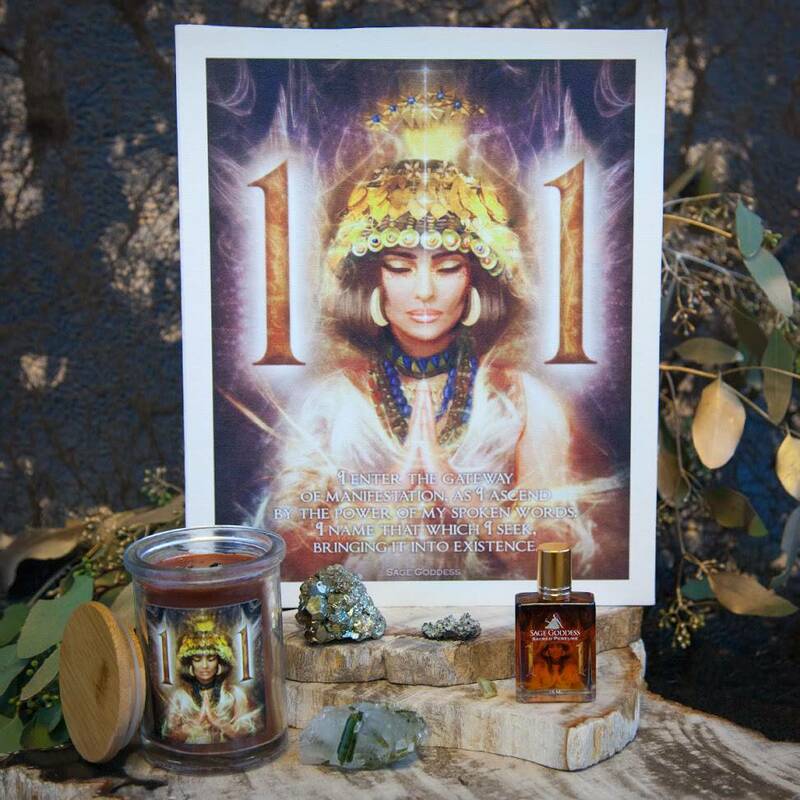 Bear energy garners power from the Earth and embodies quiet discernment. A bear totem spirit will lend vigilance and steadfast resolve to your spiritual practice. This totem shines in a rainbow of peacock iridescence and is topped with accenting pheasant feathers, assorted chip stones, and copper wiring. This listing is for one (1) Zuni bear, about 4″ in size. Yours will arrive lovingly parceled for your enjoyment and delight.